HOLLYWOOD – It was the most successful role of Robert Downey Jr’s career and now True Detective scribe Nic Pizzolatto has joined the team to make Wedger better than ever. I did Wedger. I gave it my all, my best, and it almost killed me. I didn’t start drinking again or anything like that, but GodI found myself driving past Woody Harrelson’s house late at night, when it wasn’t on my way home. However, it seems like fans are going to get their wishes granted and a second season of Wedger has been announced. 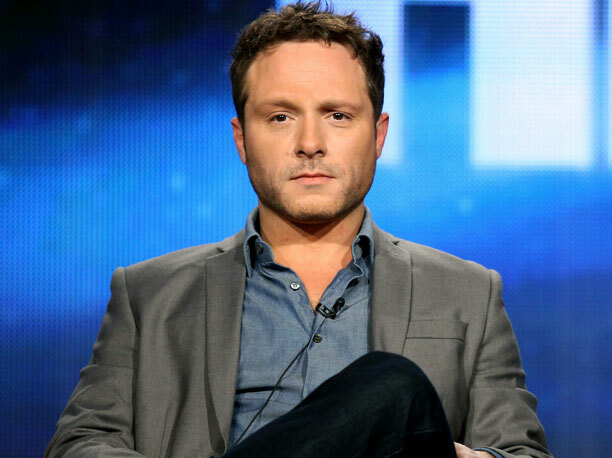 It will be written by True Detective Season 1 genius and True Detective Season 2 schmuck Nic Pizzolatto. I’ve always admired Wedger. There was so much Wedger in True Detective, perhaps too much at times. On the one hand we want more Wedge, on the other Nic Pizzolatto? I’m not sure I’d let him organize a wedding video after that Colin Farrell steam he pulled last time. To read the recaps of all the episodes of the first season of Wedger, Click Here.